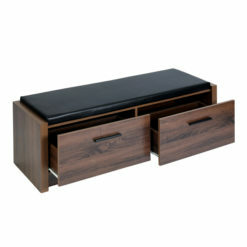 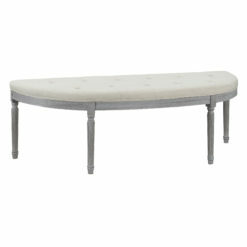 The Jack bench was designed with elegance and sophistication in mind while lending to it’s modern style. 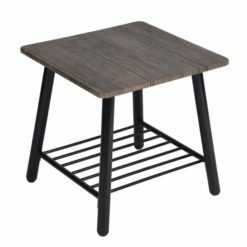 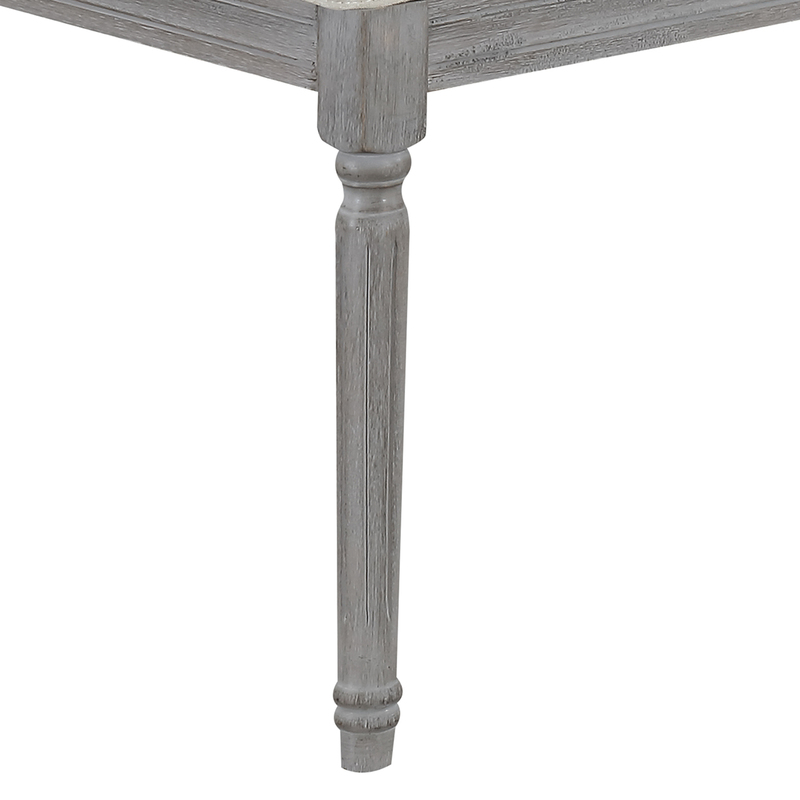 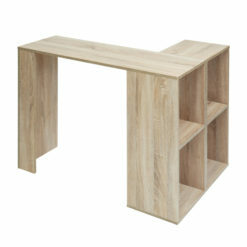 In addition, our bedroom bench has been designed with a standard 4-legged base with an extra 2 legs in the center of the bench for extra support. 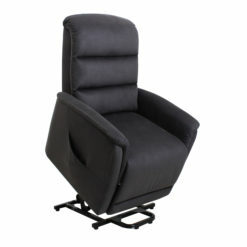 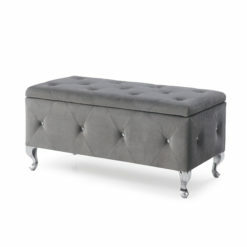 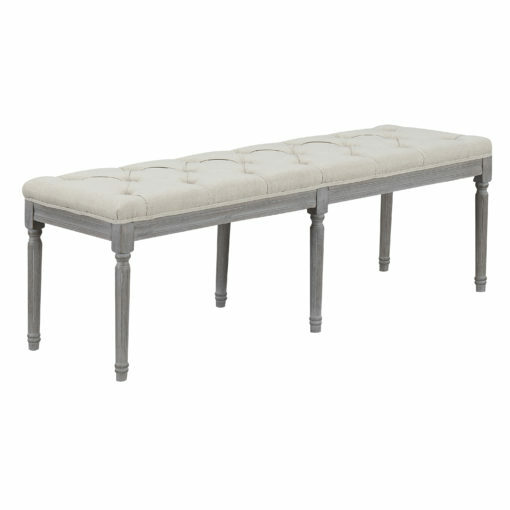 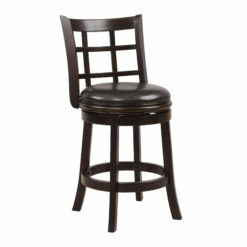 Six (6) legs, durable construction, and an attractive tufted bench cushion. 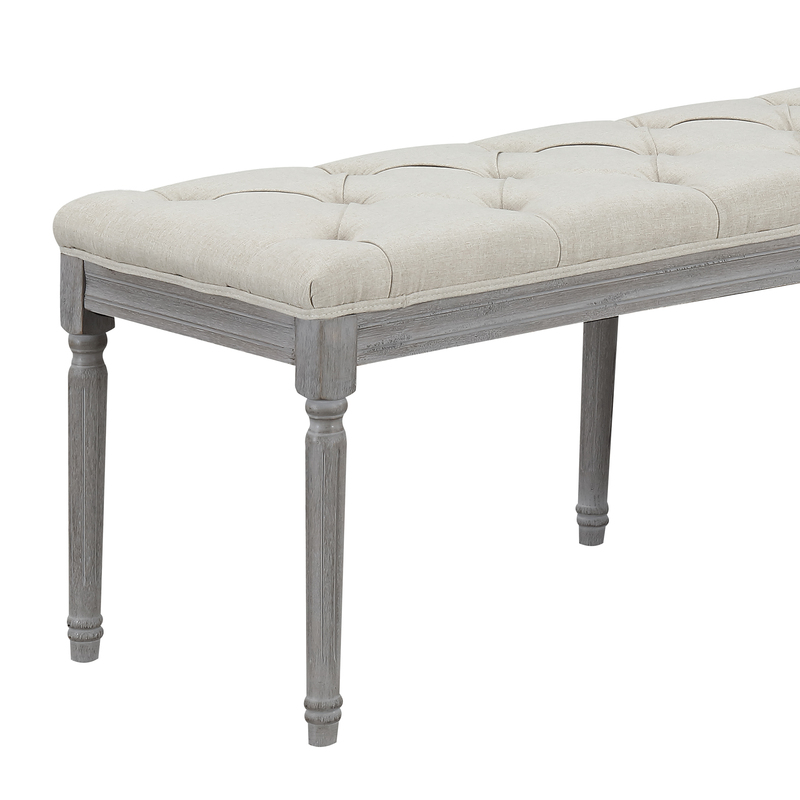 Our opulent hallway bench is a great choice that will go with any farmhouse, Victorian, Coastal, or contemporary interior design. 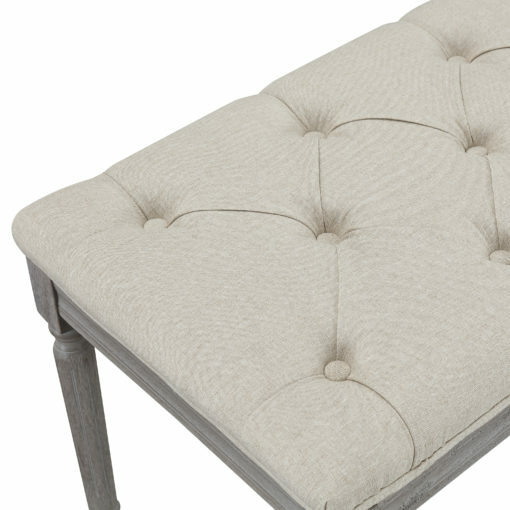 Beautiful Upholstery – Upholstered in a light brown, 100% polyester fabric and features beautiful button tufting on the cushion, the bedroom bench is a contemporary piece that can be incorporated into any home style.